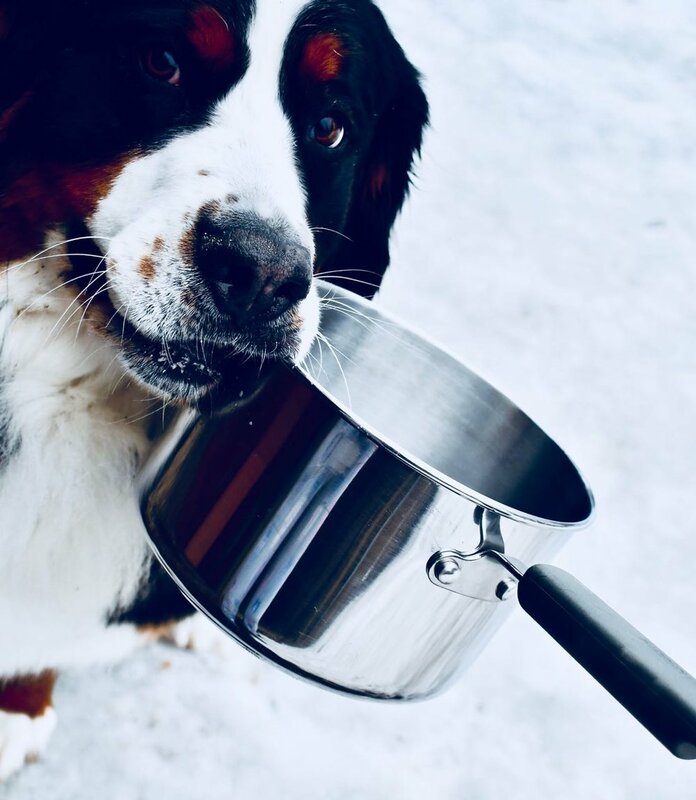 You know what they say about a watched pot? The actual cover of my planner! Sparkle is making that difficult. When Sparkle comes in season, I will have about four days to prepare for an epic journey. If it happens in the next three weeks I will take the van and come home before the Specialty. If it is after about April 15 I will just take the RV and go directly to the Specialty; in that case, Dear Husband will drive to Minnesota separately. Life with Dogs interjects a high level of uncertainty into things, that is for sure. That is especially apparent to me as I stare down April, with all the unknowns and contingencies and so on and so forth associated with a desire to create a really exceptional litter of Bouncing Berner Babies. Yes, there are easier ways to do it. But the chance to do it REALLY well has presented itself, and I am grabbing that chance. I just need all the ducks to show up and get in their line so I can make a plan. Until then, we wait — and try not to watch.